Is Your Small Business Safe From Cyber Attacks? Imagine this – you have spent a long and tedious day at your small business. By the time you reach home, open your computer, and check your business’s bank account, you get the biggest shocker of your life: the account balance is zero. You didn’t want to be the one. Certainly, you are not the only target of cybercriminals among the hundreds of thousands of small business owners and entrepreneurs doing online banking. The bad news is that in today’s radically connected world, we see internet security threats becoming more sophisticated each new day and taking place more frequently. Internet security threats can be severely harmful to your business, yourself, your employees, and your customers. Small businesses are the prime target of cyber attacks. By operating on the Internet, small businesses definitely cut their expenditures, boost sales, and enhance their organizational effectiveness. However, the same technologies that have provided your business a stable place in the market can also pave the way for Internet security threats to your business. By using complex tools and methods, cybercriminals can steal important data and information from your business. This is not acceptable at all. Unfortunately, majority small business owners think they are not at risk of Internet security attacks. A survey in 2017 revealed that 87 percent of small business owners think their businesses are not exposed to cybersecurity threats. But the fact is: small businesses owners lose an average of 32 thousand dollars as a result of one cyber attack, a survey conducted by the National Small Business Association revealed. It is also shocking to know that cybercriminals are now directing more focus on small businesses because they are aware that small businesses lack Internet security defenses and are more vulnerable. According to Verizon, 71 percent of Internet security threats are directed at organizations with fewer than a hundred workers. 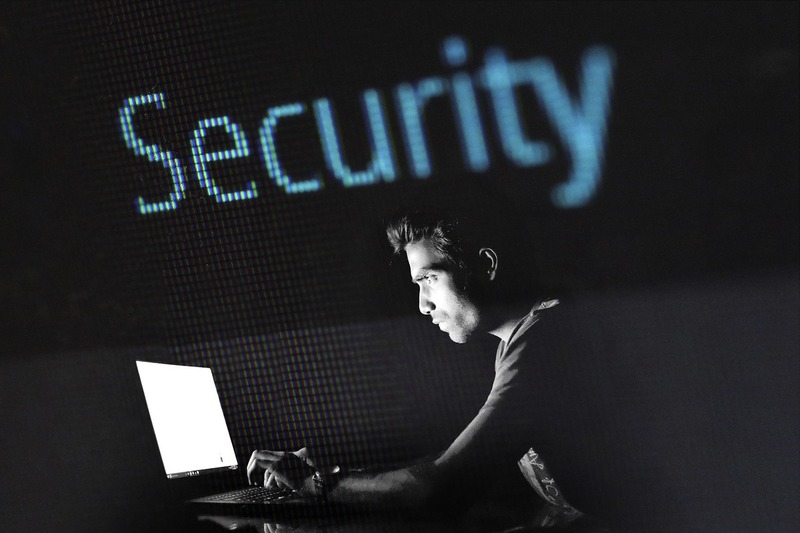 Given the threats faced by small businesses, there is a dire need for these businesses to put Internet security measures in place and protect their business and customers against possible attacks. It is critical for small business owners to use reliable cyber security services to protect their businesses. The reason why they are the targets of Internet security attacks is that they lack the necessary defenses and the criminals are aware of this. 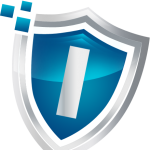 Infoguard Cyber Security is a respected name in Internet security. We have already protected dozens of small businesses against possible cyber attacks. We understand that small businesses have not enough resources to commit to cybersecurity, which is why we offer them affordable Internet security services. We can help protect your business from potential attacks that can otherwise result in a loss of several thousands of dollars to your business. Contact us now to discuss how we can help protect your small business against Internet security risks.